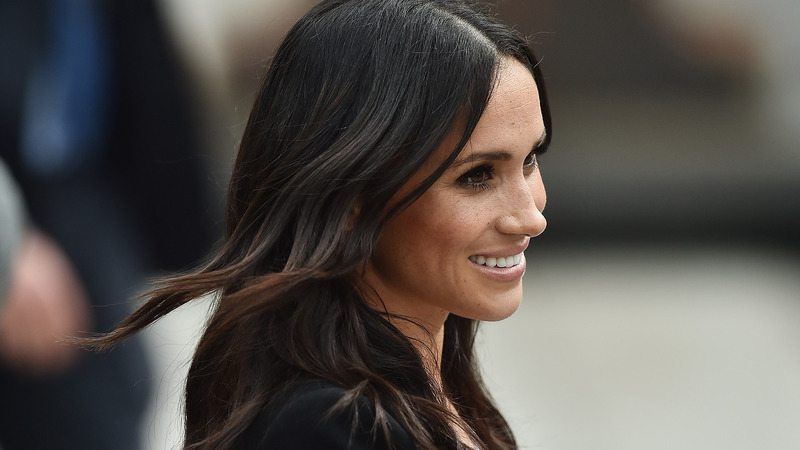 Meghan Markle, now Duchess Meghan of Sussex, is a minimal-makeup kind of girl. 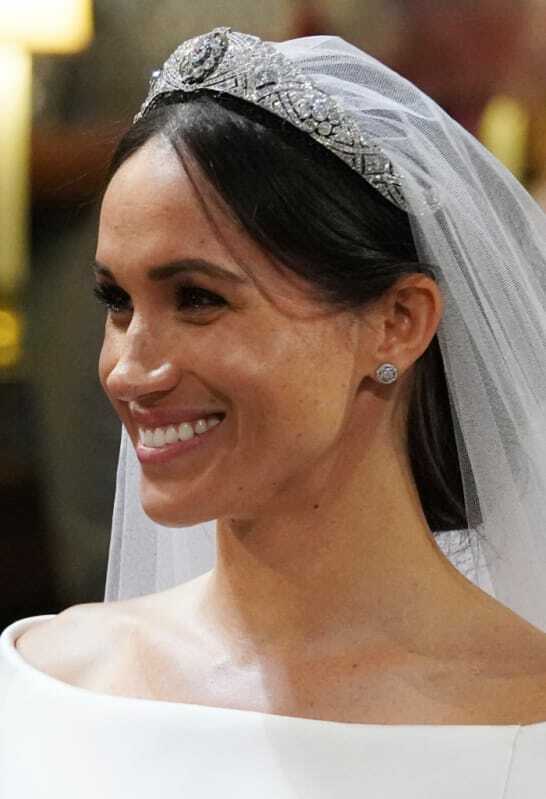 From her natural wedding makeup to her love for showing off her freckles, Meghan isn’t one to cover up with a heavy foundation, which is why she keeps her skin in tip-top condition. But Meghan’s secret to duchesslike skin isn’t some royal mystery. It’s actually an easy, at-home routine that you can do in less than 10 minutes according to her facialist, Sarah Chapman. In an interview with Hello magazine, Chapman revealed her routine to shrink pores and remove blackheads safely at home. “First, wash your hands. Then begin by using a facial steamer to open the pores and prepare the skin — or have a bath or shower,” Chapman said. After you’re done cleansing, Chapman recommends pressing a warm face cloth (what they call a “flannel” in the U.K.) on the trouble areas and gently applying pressure to either side of the blemish. “Apply a warm flannel to the affected area and start to apply gentle pressure with a wiggle to either side of the blemish, stopping immediately if you see any blood. It is important to always use your fingers and to avoid using your nails, as this can cause trauma to the skin,” Chapman said. Then, voilà! Your pores should be smaller and your blackheads should be pretty much gone. While sometimes the best advice is to leave pimples alone, if you have to pop them, Chapman’s routine sounds like a safe one.